Today, Allies for Children joined more than 40 organizations from across Pennsylvania to show support for the $2 million school breakfast initiative included in Governor Tom Wolf’s 2017-18 budget proposal. The letter was delivered to legislators and administration officials this morning in these final days of the April session. We want elected officials to understand the importance of school breakfast as they enter budget negotiations in the weeks to come. 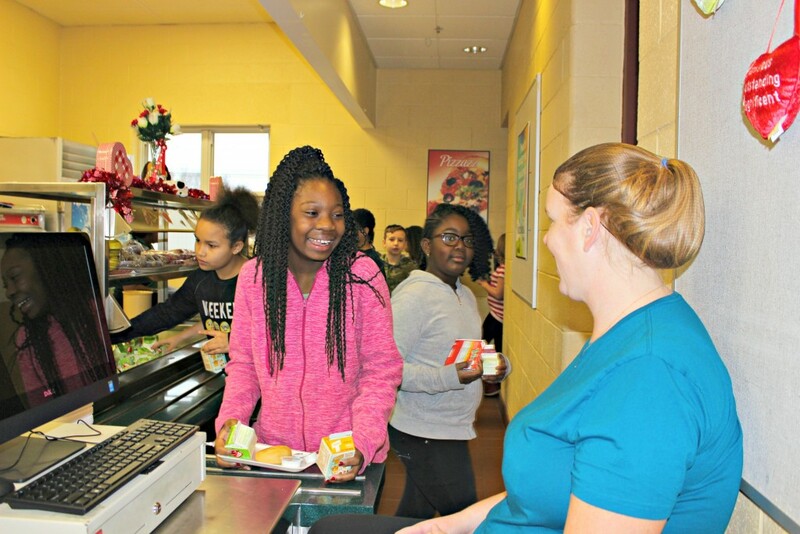 Recently, Allies for Children and Greater Pittsburgh Community Food Bank published a report about school breakfast consumption in Allegheny County and how schools can utilize alternative breakfast models to combat childhood hunger. We urge you to support the $2 million budget allocation for alternative breakfast delivery models, to make sure more Pennsylvania students are getting school breakfast. Right now, 1 in 5 kids in Pennsylvania struggles with hunger. School breakfast is critical to ensure that kids get the basic nutrition they need, but too many kids who may need a school breakfast are missing out. Today, less than half of kids who qualify for in-school breakfast are actually receiving it. It doesn’t have to be that way. This is a solvable problem. Stronger student body: It’s important for our kids. When children consistently get the nutrition they need, they feel better, they learn more, and they grow up stronger. Research shows that kids who get school breakfast score better on standardized tests. Attendance rates improve. Fewer students spend precious class time at the nurse with stomach pangs or headaches. Behavior improves, leading to calmer classrooms and fewer trips to the principal’s office. 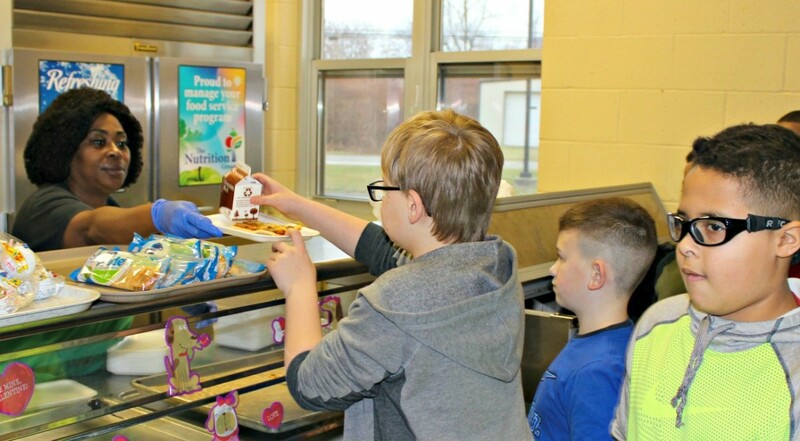 Healthy workforce: Connecting kids with healthy food each morning isn’t just the right thing to do; it’s the smart thing to do. Feeding hungry children is a first step in setting them on a path out of poverty. It helps them grow up to become Pennsylvania’s strong workforce of tomorrow, fulfilling their potential as doctors, teachers, athletes and entrepreneurs. Practical solutions: One way to ensure kids have access to school breakfast is to change when it is served. Simply making this meal a part of the regular school day, the way lunch is, ensures kids can get the nutrition they need. This proven approach is the most efficient and effective way of making sure students in need have the nutrition to fuel their bodies and brains. As a state, we spend a lot of time, effort and money on ways to better educate our children. But if our children are too hungry to learn, their success is hampered before we’ve even begun. We are urging Pennsylvania legislators to support the Governor’s budget proposal to make sure more students are getting school breakfast. Let’s work together to make sure every child has the food they need to stay focused and ready to learn.